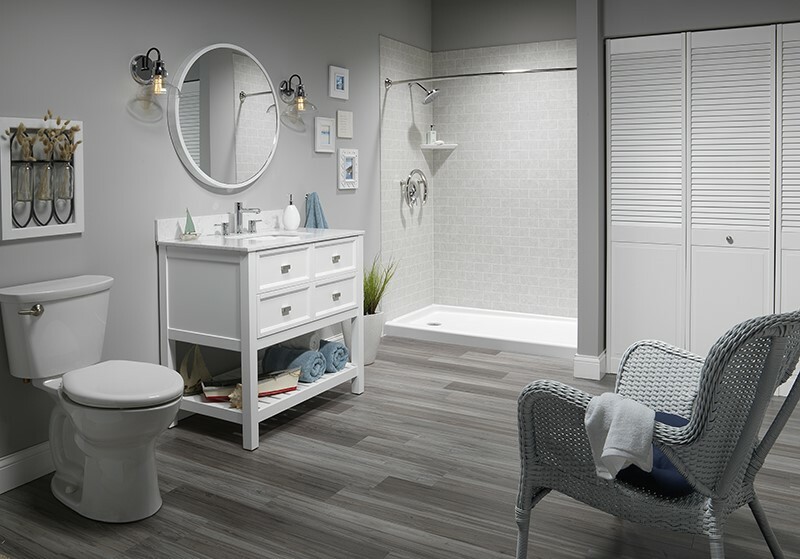 As one of the most trafficked rooms in your home, the bathroom endures a lot of daily wear and tear. 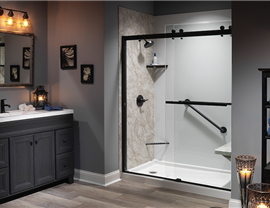 When your shower is in desperate need of some TLC, many households don’t have the time or budget for a remodel. 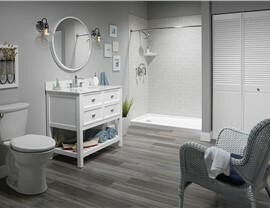 At Bath Planet, we can offer you a remodel for just a fraction of the price, and all in as little as a day! 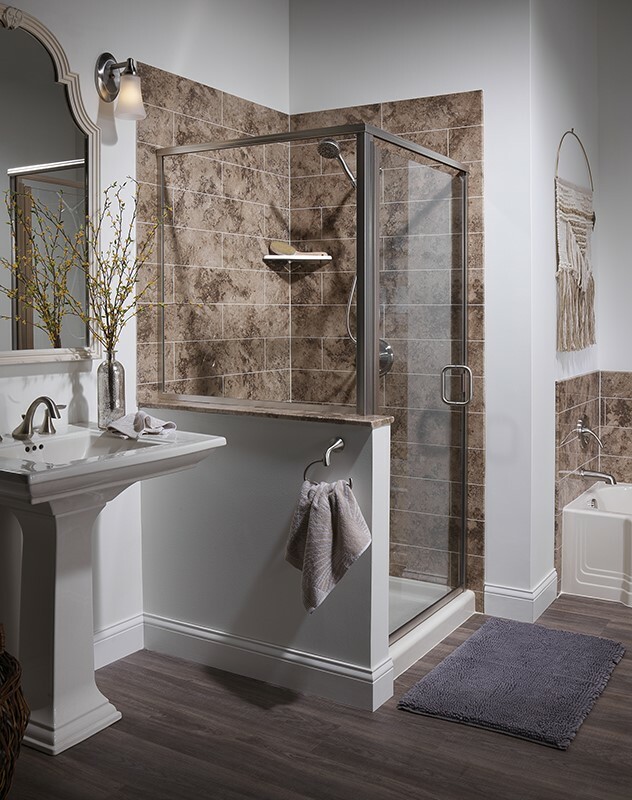 We install showers panels of the highest quality. 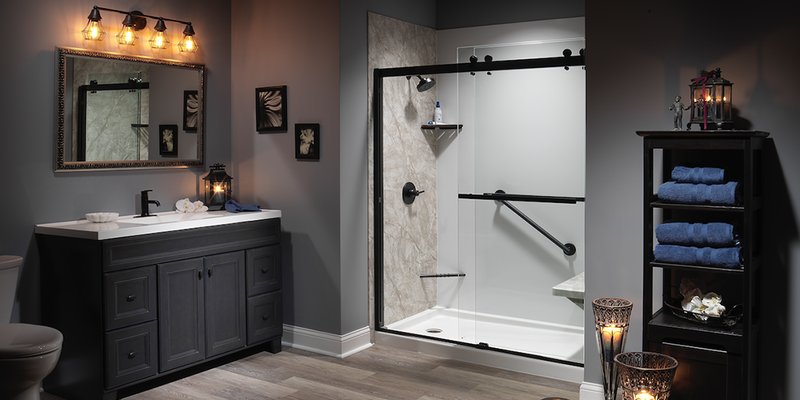 The tough multi-layer acrylic also prevents mold and mildew growth, requiring much less maintenance than your old shower. 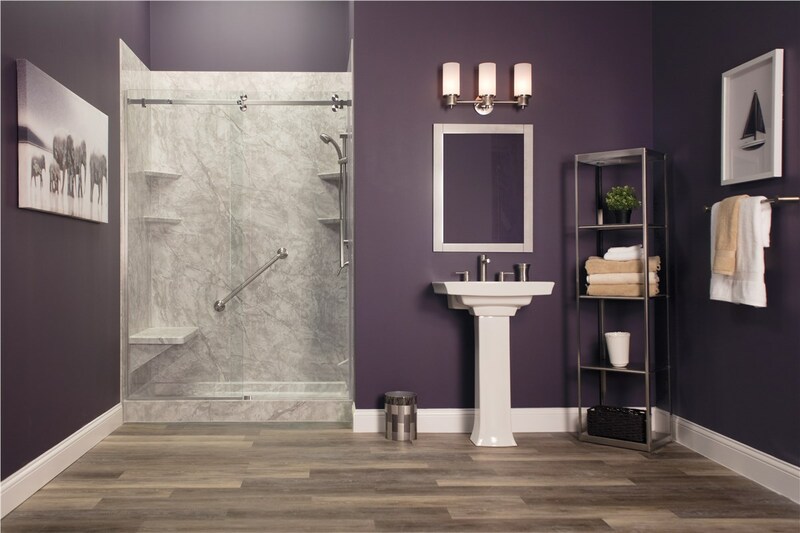 Throw away that scrub brush because your shower will be cleaner and healthier than ever before! 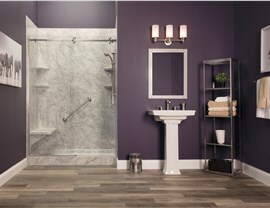 Call us to speak with a helpful representative about scheduling your FREE remodeling consultation today!